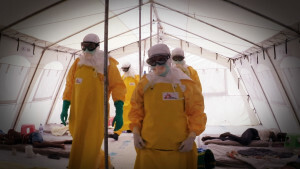 When people started dying of a mysterious illness in Guinea’s forest region in early 2014, no one knew it was the beginning of the deadliest Ebola outbreak that the world had ever experienced. How did it get so bad? What were the warning signs? 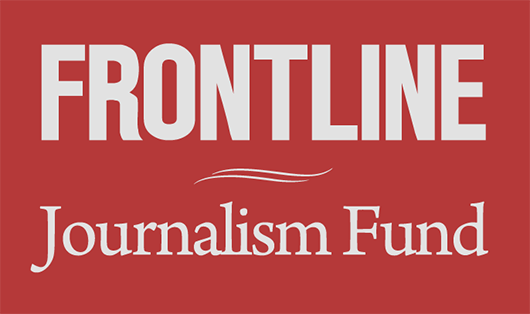 FRONTLINE explores these questions in the following interactive timeline of the crisis. Click on the image to begin. 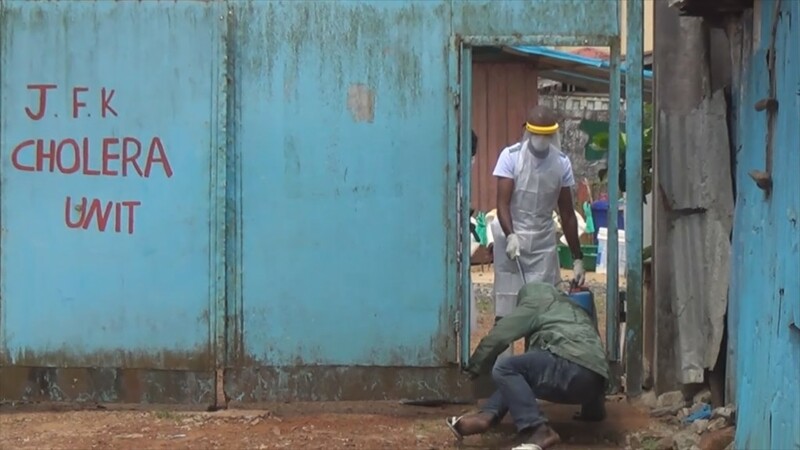 What Is It Like Reporting from the Center of an Ebola Outbreak?